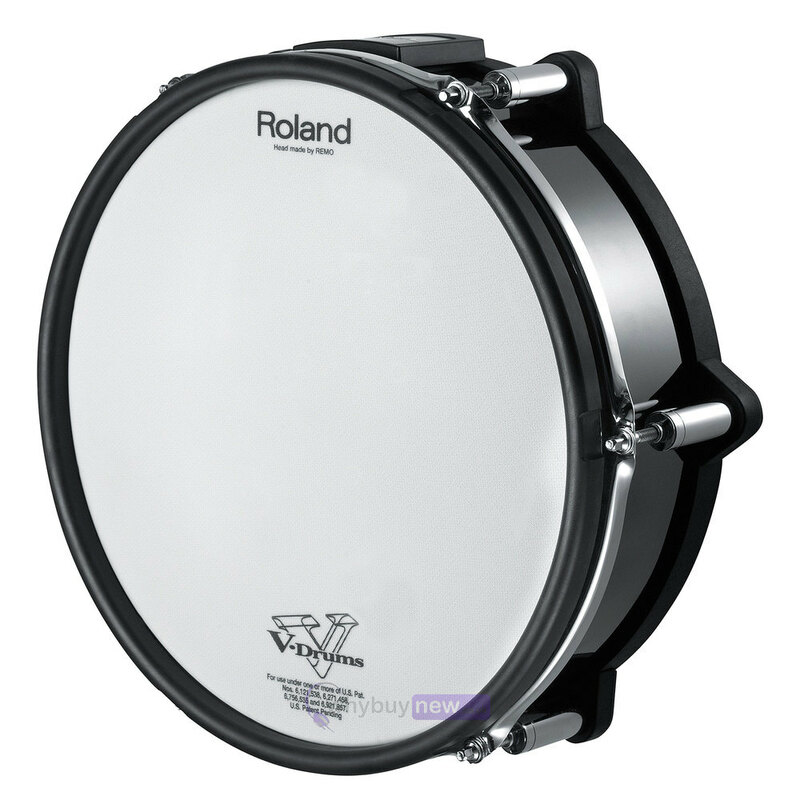 Here we have the Roland PD-128S-BC Snare V-Pad in B-Stock. 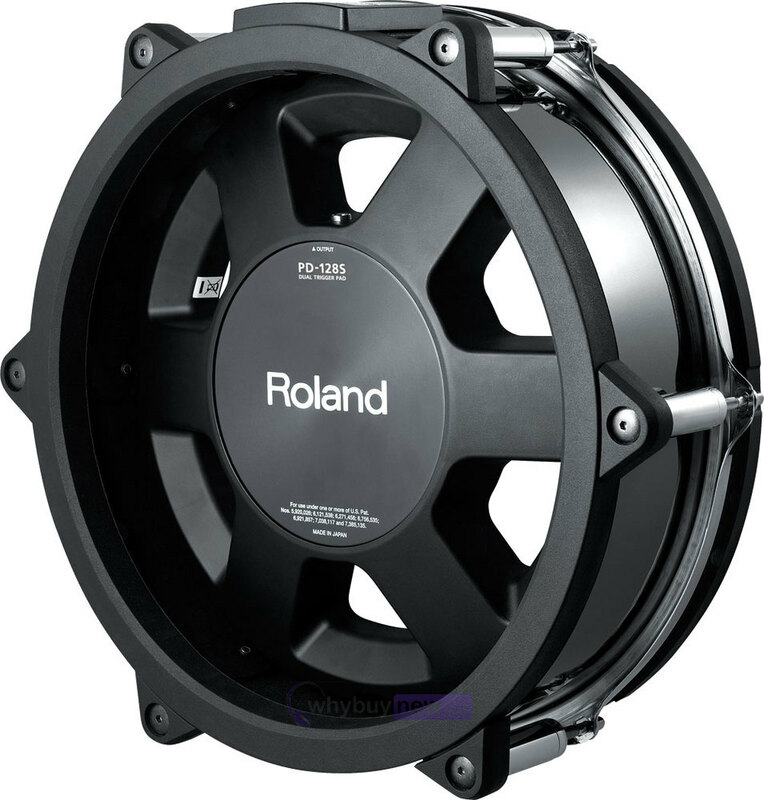 The B-Stock versions would have been on display at a training evening or trade exhibition only and will come boxed 'as new' with the original packaging and a 1-year warranty. 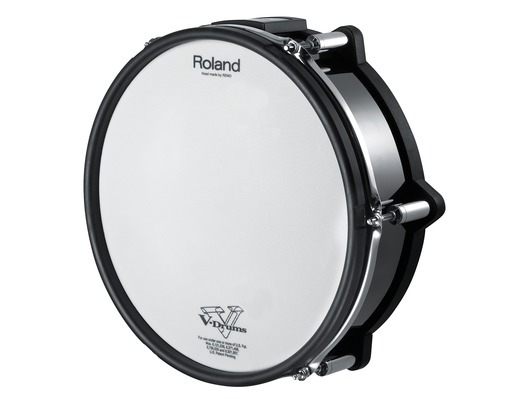 A new rim sensor has been specifically developed for this 12-inch mesh head pad in conjunction with the TD-30 Drum Sound Module to accurately detect dynamics and rim-shot depth. The pad features an exchangeable black-chrome color shell wrap. 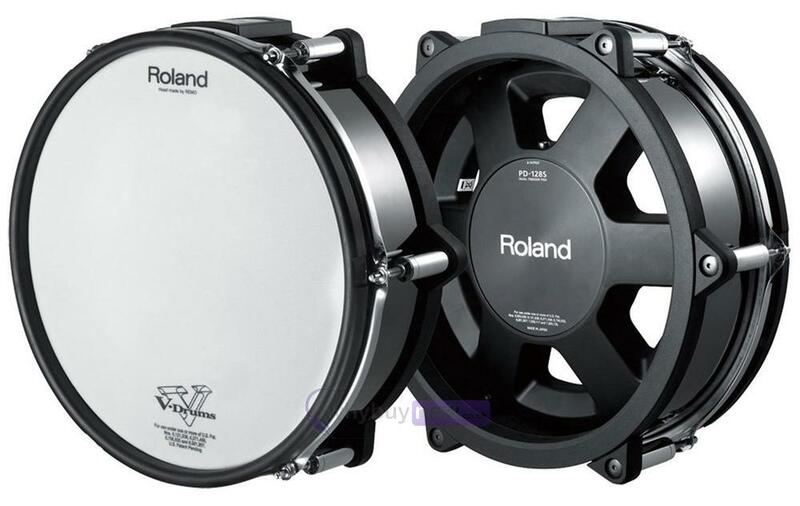 The PD-128S is snare-stand mountable.